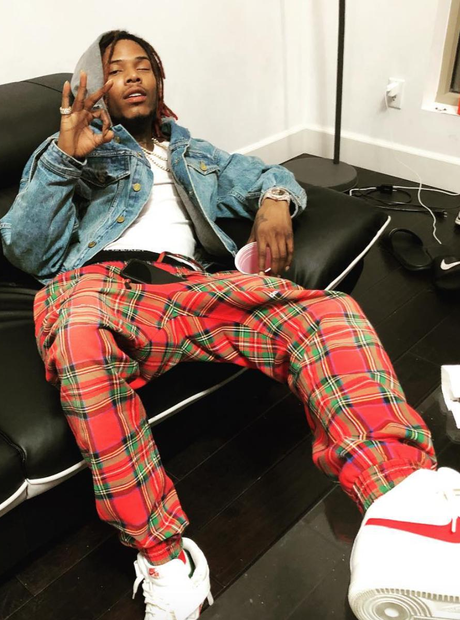 What is Fetty Wap's net worth? 19. What is Fetty Wap's net worth? According to website Celebrity Net Worth, Fetty Wap is currently worth around $8 million. The rapper, who burst onto the industry with a series of hits including 'Trap Queen ', '679' and 'My Way', has racked up a big net worth over the years!